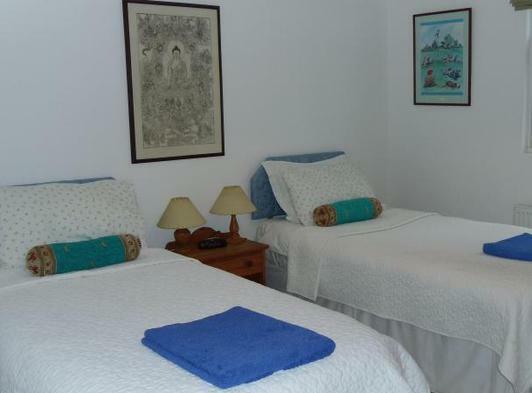 Orange House’s self catering accommodation includes both a holiday flat and a studio apartment. Each holiday home is perfectly designed for a comfortable, self-catered escape from day to day life. 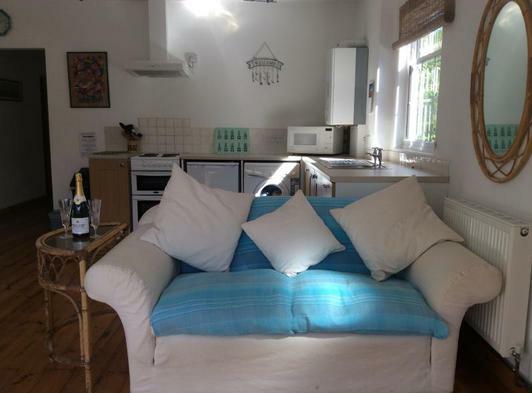 The studio apartment was purpose-built in 2008 and is very snug. 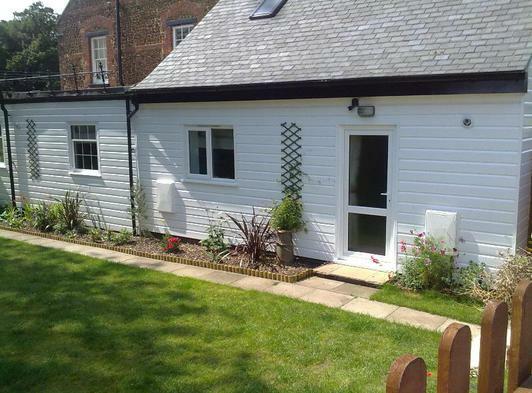 Both holiday homes have modern central heating systems and are warm in the winter months. 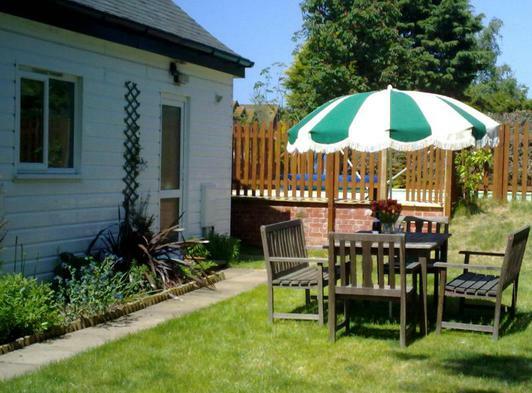 Located in Heacham, on the North West Norfolk coast and close to Hunstanton (Sunny Hunny), this holiday home is perfect as a holiday base to enjoy all the major Norfolk attractions. 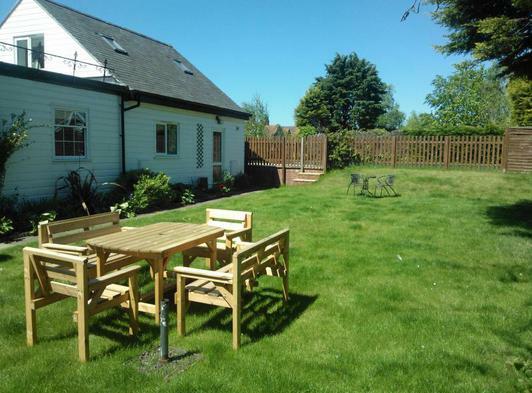 Right on the door step in the village we have Norfolk Lavender, several good pubs serving food, beaches, cycle hire, tennis courts as well as a wealth of shops in walking distance. 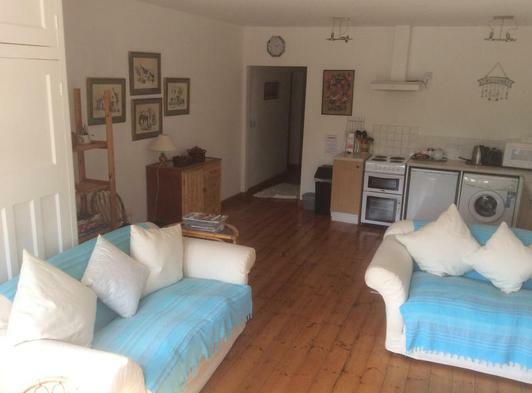 Within a few miles : Sandringham, Holkham, Houghton, bird reserves, coastal walks, water sports and the championship golf course at Hunstanton, as well as Royal West Norfolk at Brancaster. However, the newest local 18-hole golf course is right here in Heacham at Heacham Manor Hotel.